Caffeine works like magic when one needs to really kick start a lazy day. The best way to intake it is through a cup of coffee. 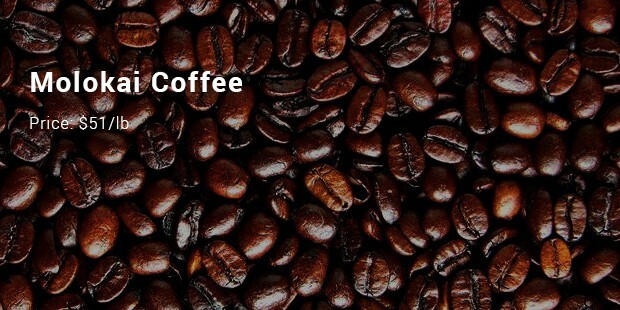 Whether it is work pressure or studies, coffee is the best stimulizer in times of energy boost. It is loved by all and consumed even on a date and also on an official meeting. 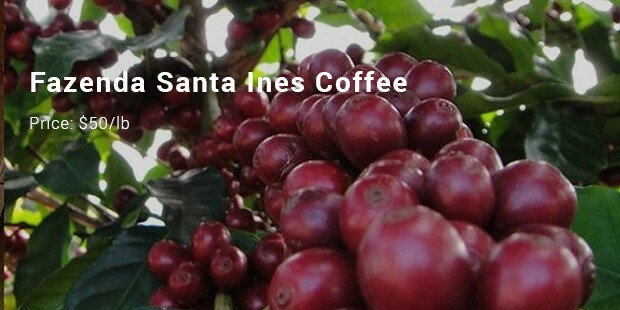 Coffee is cultivated largely in different parts of the world with difference in aroma, flavour and quality. The better the beans, higher are the prices you pay. 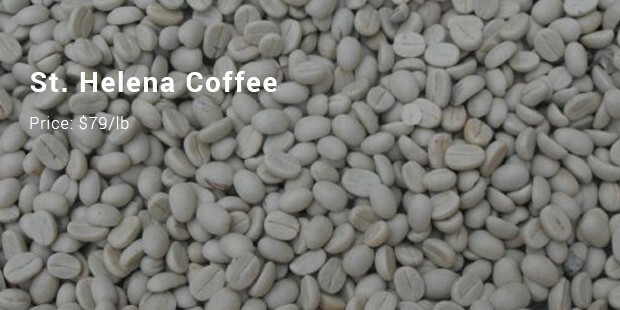 Listed below, the most expensive coffee beans in the world. 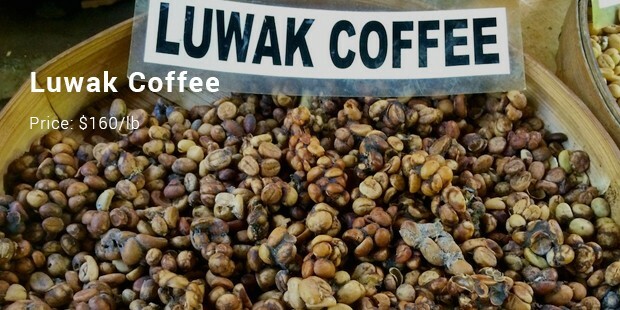 Kopi Luwak is the type of coffee bean produced in Indonesia. The part that it is fermented through the consumption & digestion of an animal call Luwak or the civet cat makes it so popular and expensive. Strangely enough, the excreted coffee beans suit taste buds making it so expensive. 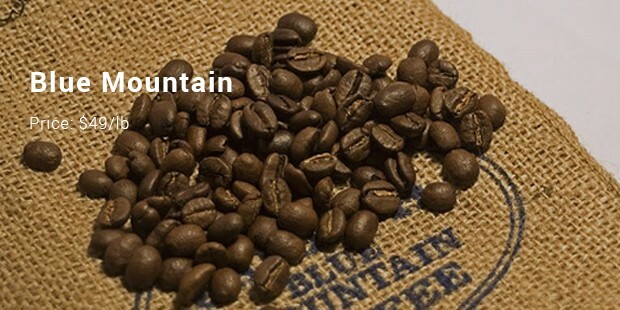 If coffee is your love, this is the kind of coffee you should have on the top of your “must-try” list. These beans are grown under the shades of guava trees at Boquete, Panama. These beans are produced in small quantum. The strong and rare taste makes these beans extravagant. These beans are grown in an island called St. Helena situated 1200 miles away from the west coast of Africa. It draws popularity from the personal recommendation of Napoleon Bonaparte. 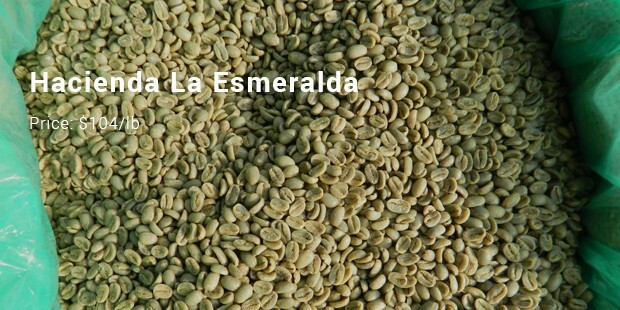 These beans are exclusively cultivates in this island only, thus making it to the list of most expensive coffee beans. If coffee is your one true love, you should definitely indulge in all of these at least once in your life time. These beans will also prove to be a luxurious gift that one can brag about. These beans will always serve the best for the choosiest and the plush.